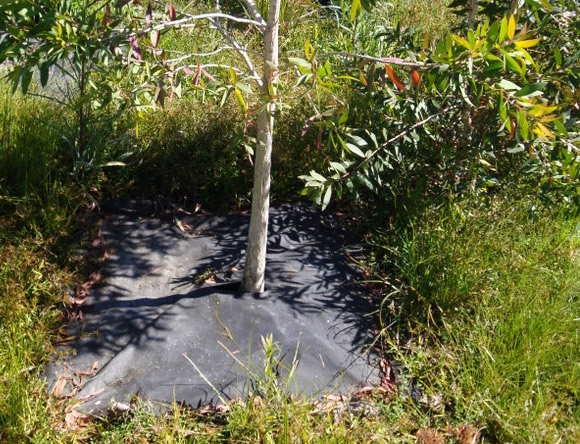 Weed Gunnel allows a high rate of water and air movement through the mat. 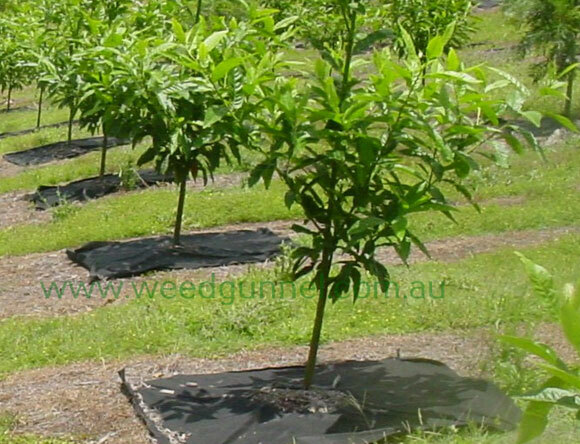 Weed Gunnel is a registered Allowed Input with Australian Certified Organic. 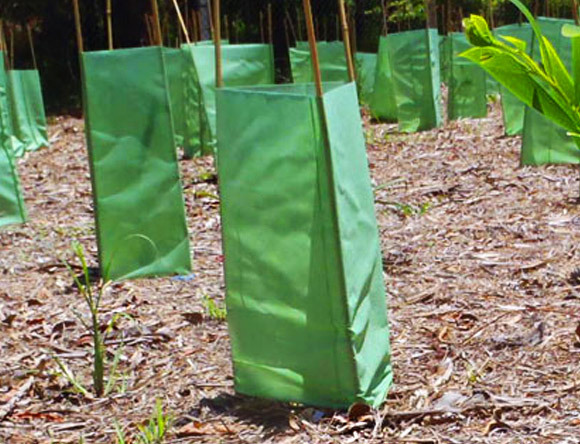 Farming, gardening, landscaping, nursery, revegetation or farm forestry. 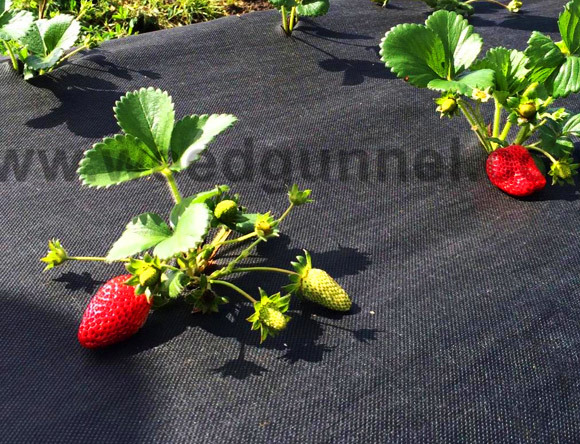 Weed Gunnel mats have many uses, including forestry, orchards, and small crops, civil and domestic applications as well as landscaping and regeneration projects. 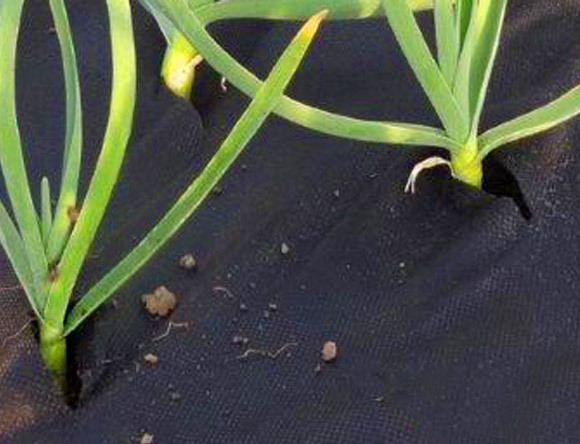 Planting into Weed Gunnel can now be made easier, quicker and less labour intensive, as we can now pre cut slits into the mat, ready for you to plant into. 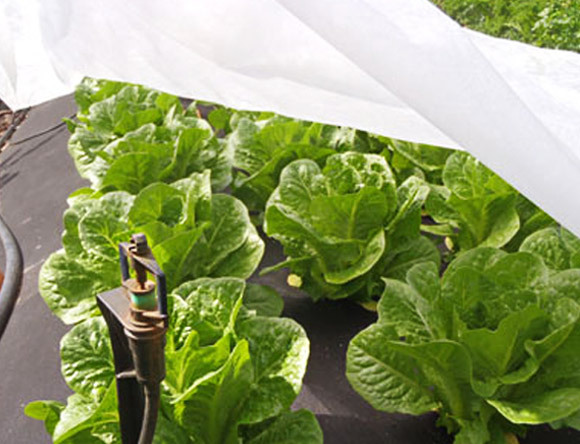 Hort fleece is a white non woven polypropylene material designed to aid in protection from insect damage, frost and extreme weather. 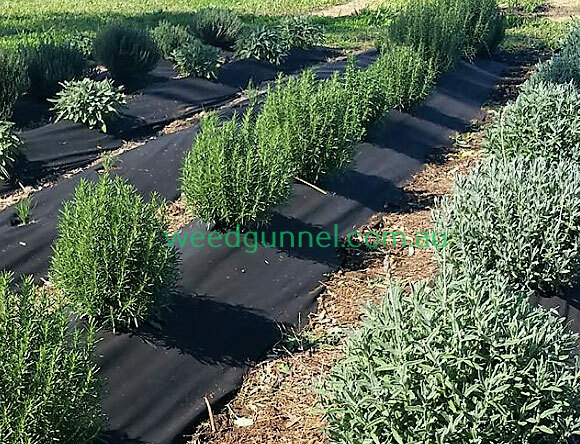 Weed Gunnel also offers a range of pre-cut Pot Top Gunnels, in sizes to fit all standard size pots. We can also cut to any other pot size you require. I have been trialling Weed Gunnel for two season now and am finding it to be very effective in controlling weeds in our certified organic small crops. This is helping to reduce labour costs on weeding and allows more time for plant maintenance, planting and picking. Weed Gunnel is also proving effective in water retention helping to reduce water use and irrigation time. 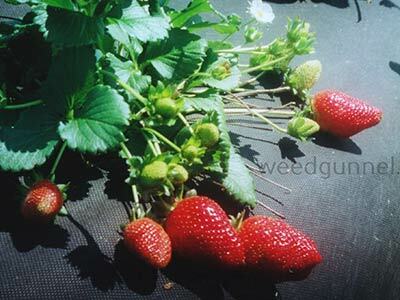 I am very happy to recommend Weed Gunnel as a certified input. 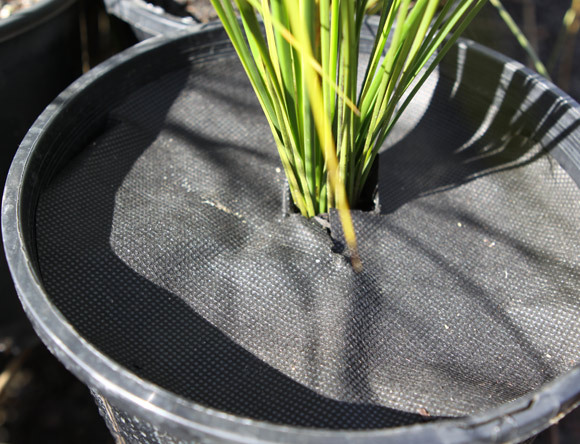 We have been quite happy with the performance of the weed mat squares so far, particularly in the wake of the recent floods where the mat seemed to protect the young saplings from scour around the root ball.